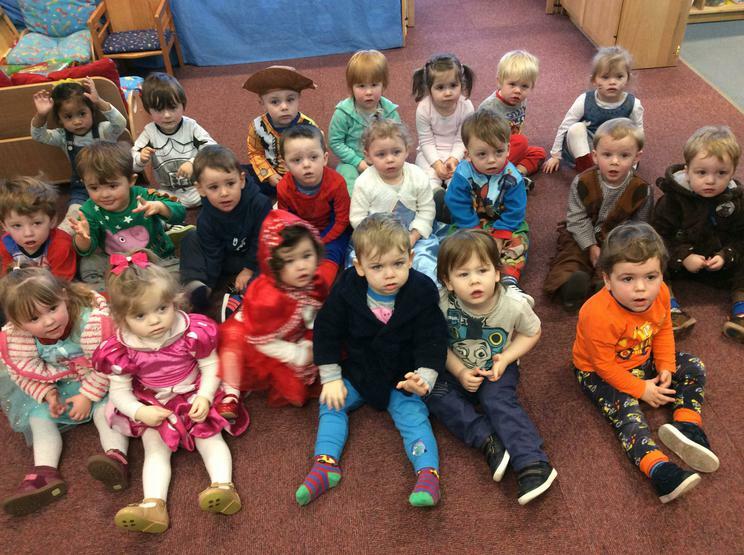 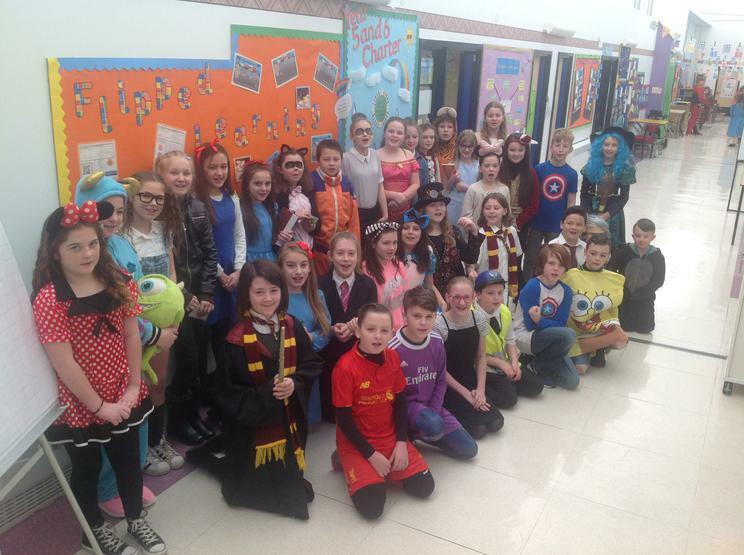 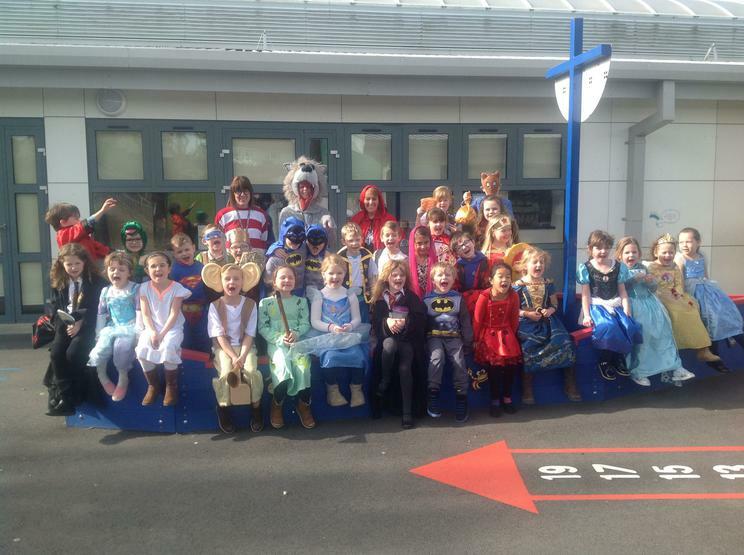 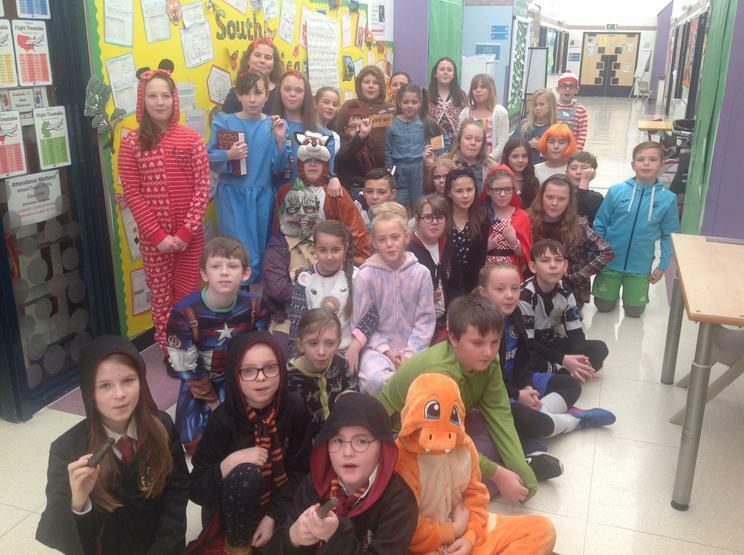 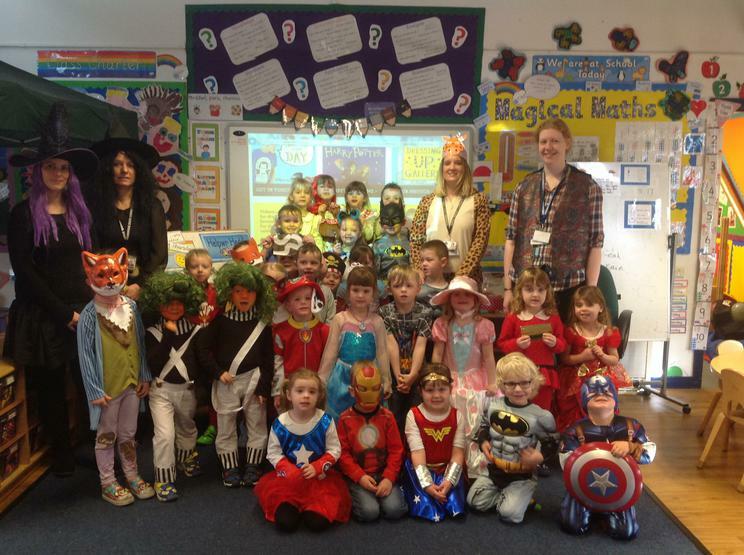 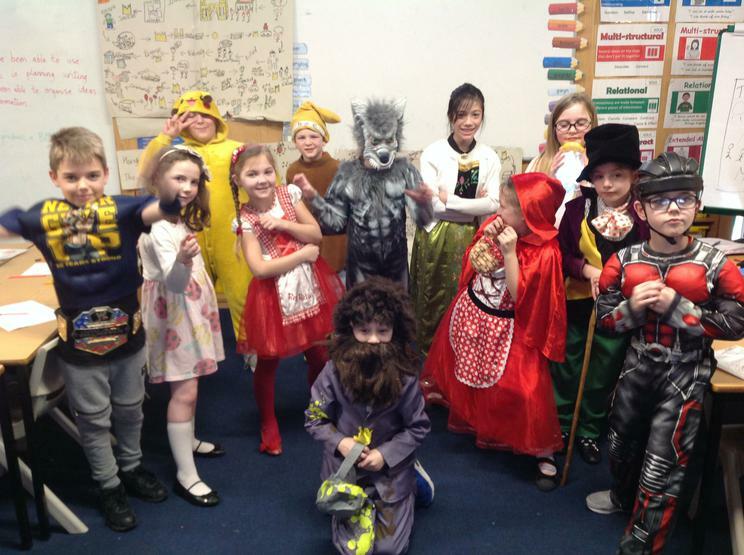 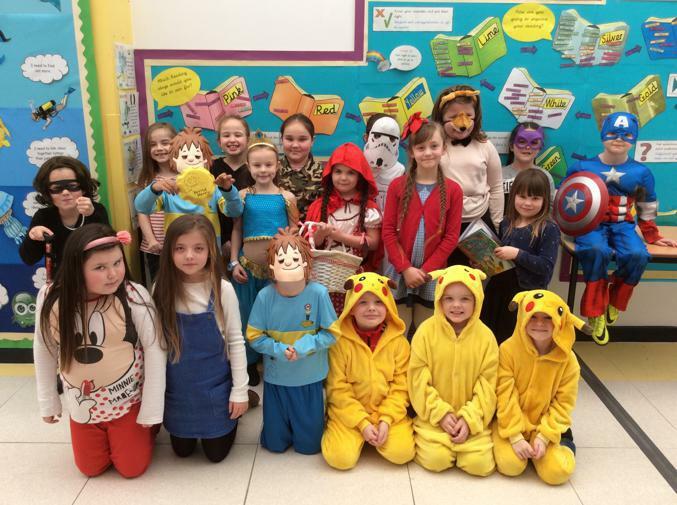 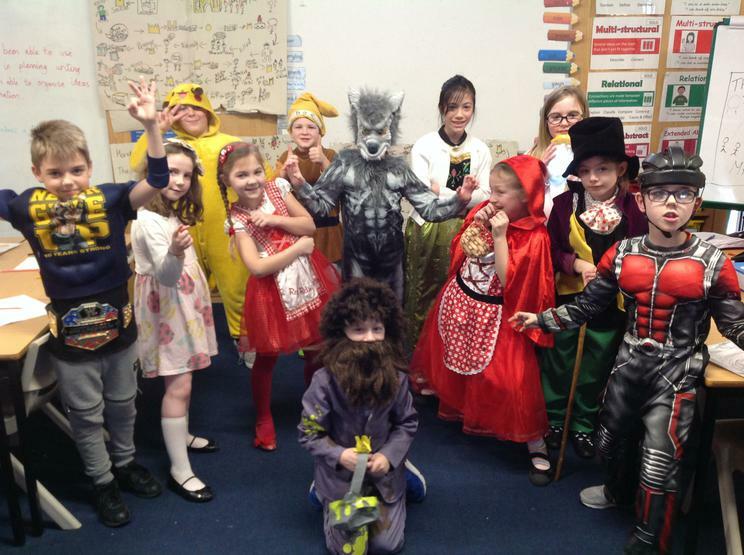 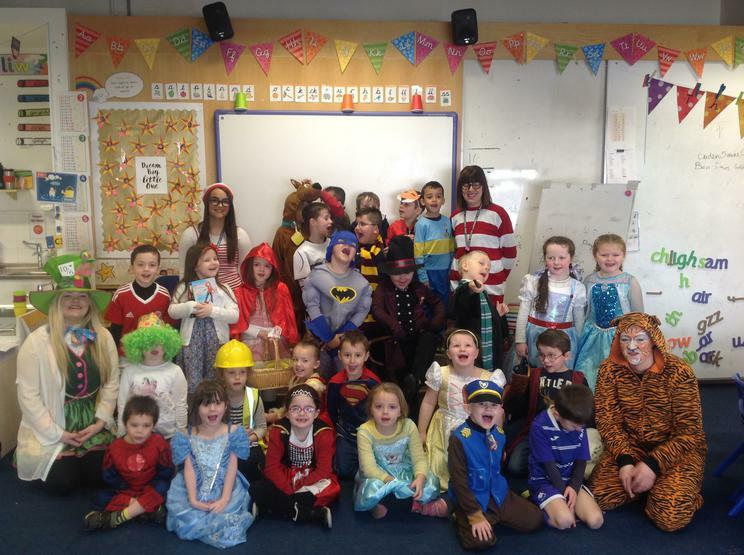 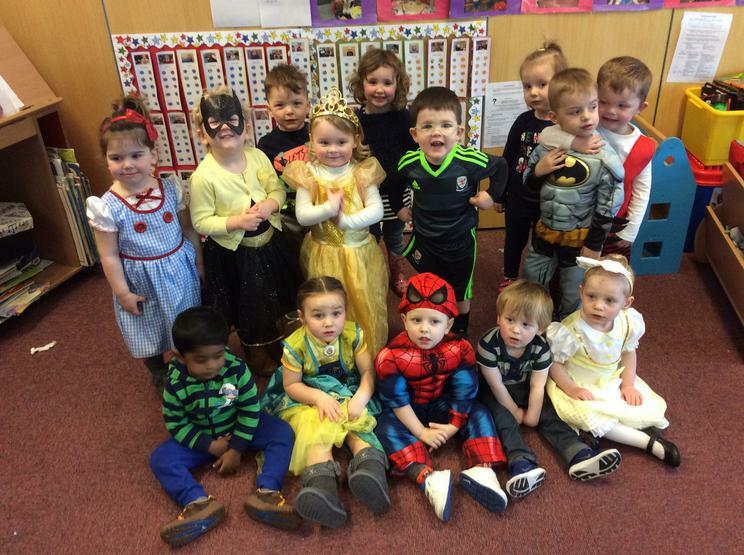 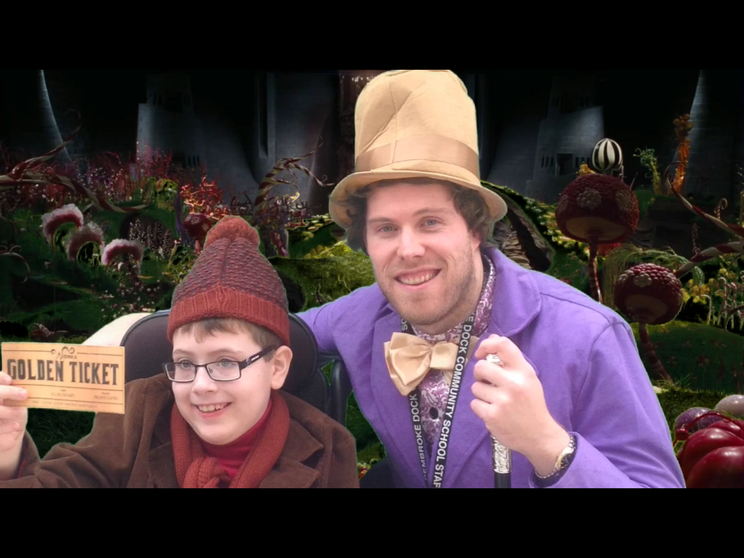 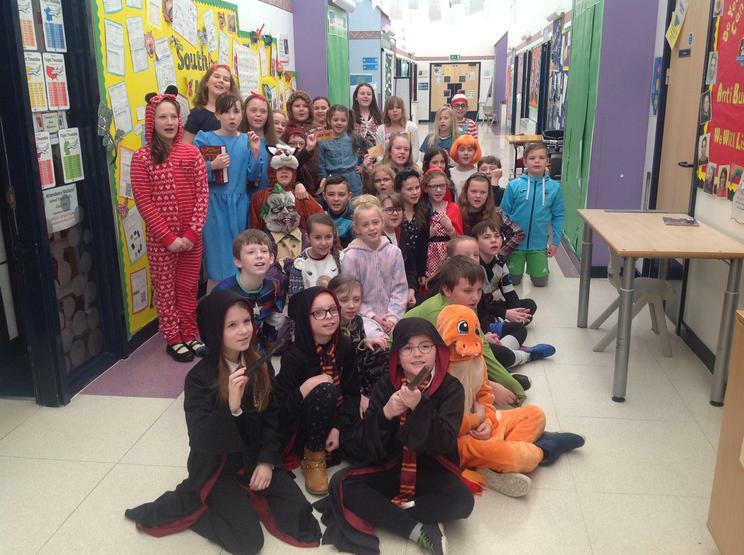 Pupils celebrated World Book Day in style last Thursday (March 2nd) as a majority if pupils dressed up as their favourite book character to come into school. 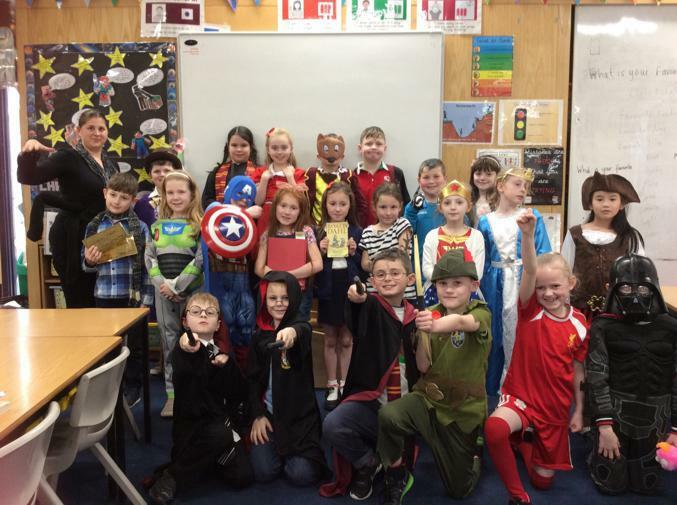 There were many activities throughout the day but the highlight was a rolling program of reading which meant that there was a different class reading a selection of their favourite books at every point of the school day. 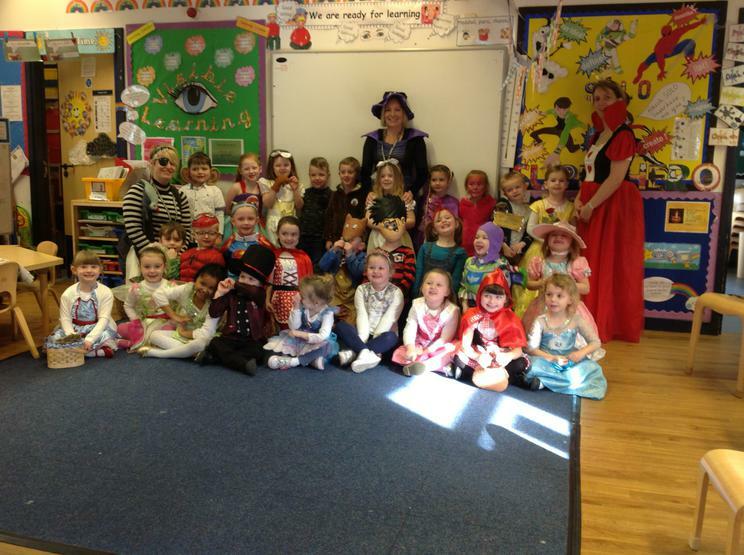 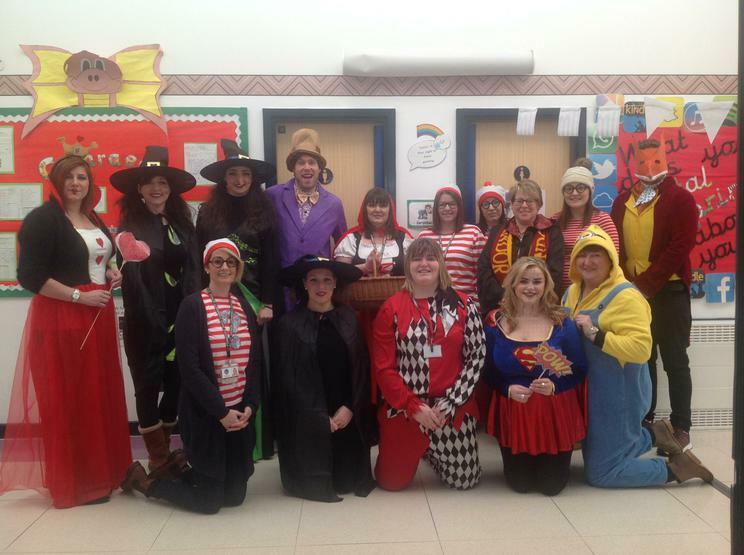 Many of the teachers dressed up too and there were some outstanding outfits on show.